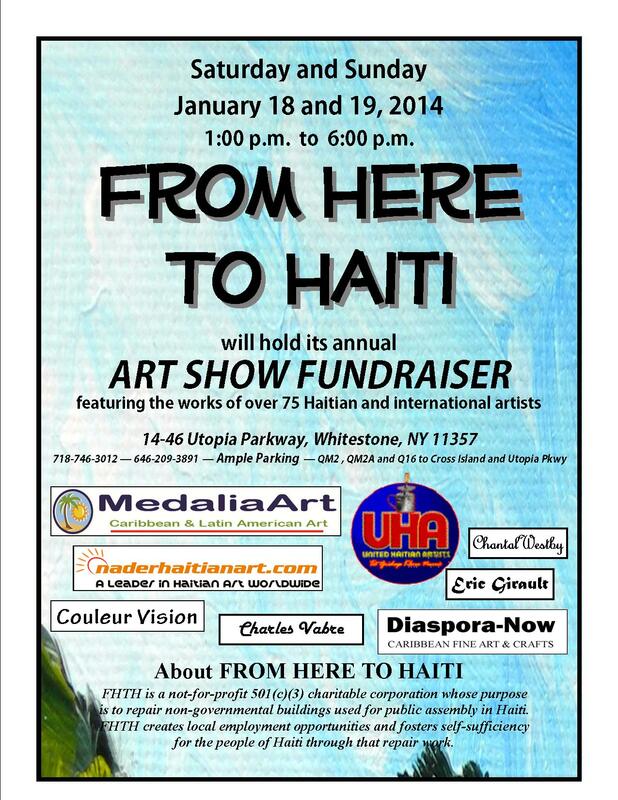 From Here to Haiti Art Show 2014 | From Here to Haiti, Ltd. This entry was posted in Uncategorized by fromheretohaiti. Bookmark the permalink. This is going to be a great show with great art at great values.